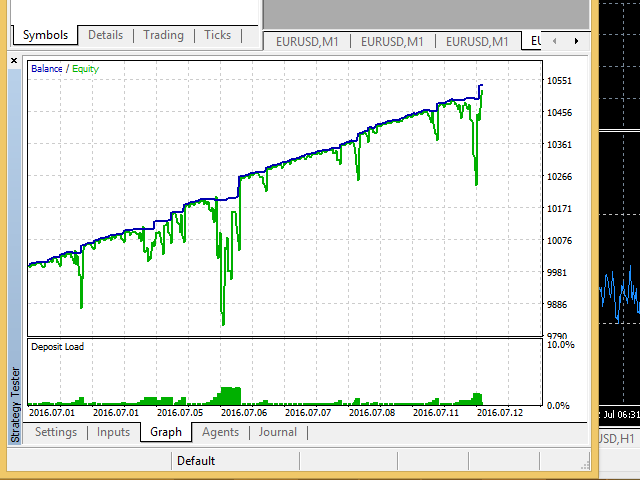 RSI Sniper EA is fully automated EA and handles two strategies at same time with its unique style. 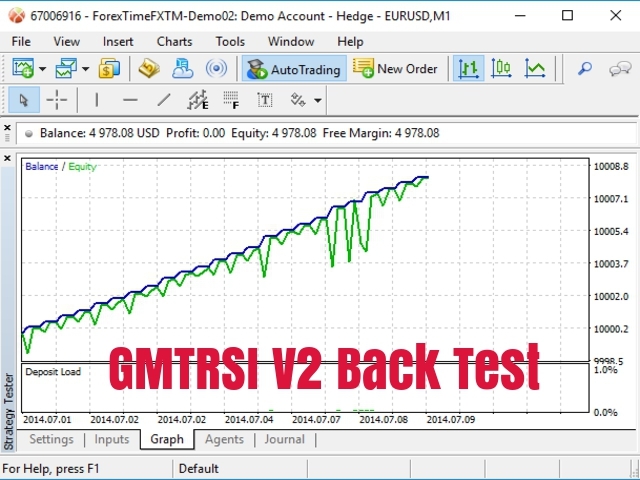 This Ea use RSI indicator and martingale strategies in MetaTrader 5 Terminal. RegularSpread - This variable use for filter spread value of the market. use 3 or 5 digit brokers. why stoploss does not work? Fix the minor issues of 3 digit Broker trading condition. Improve The Strategy by Using Moving Average indicator,in Version 2 only trade with Direction of Trend.